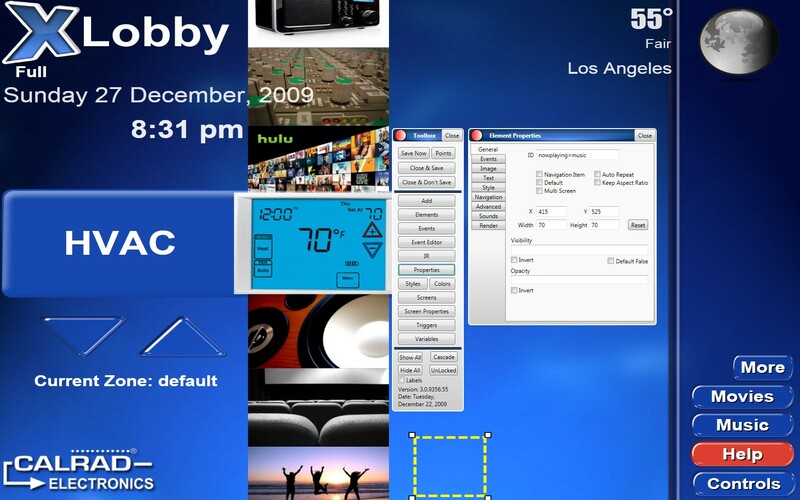 Just a few items that will be available in the next xLobby V3 release. The new Auto Repeat feature when checked will allow any event tied to a button or element when pressed will repeat the event until released. 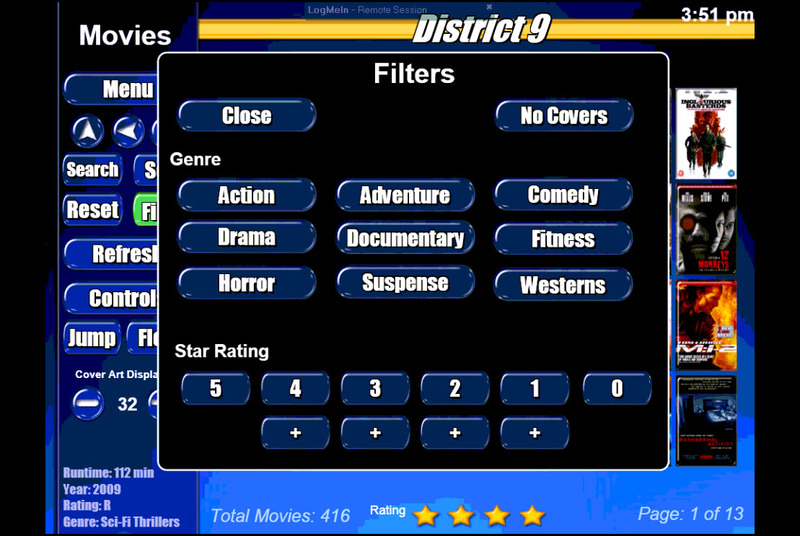 This new feature is helpful for controling and interacting with the GUI and interfacing with external devices. 1. 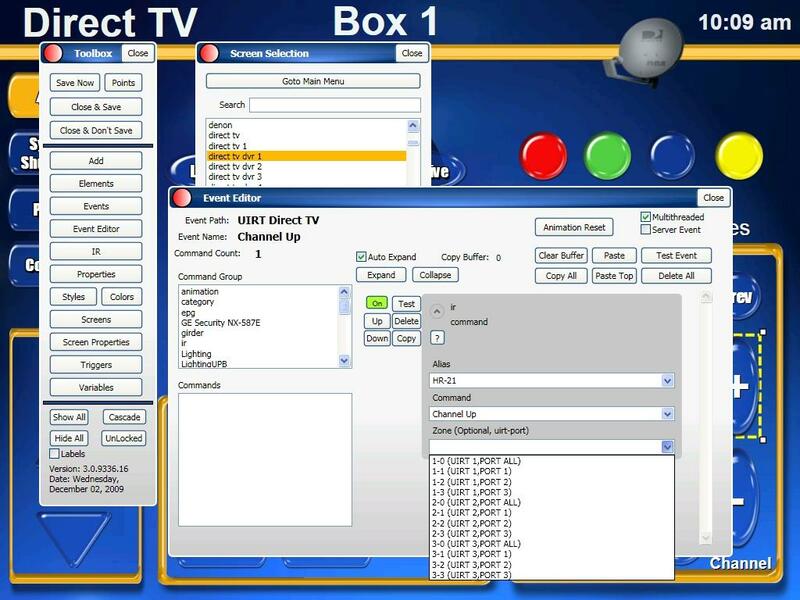 Using a touchscreen provides users the ability to press a button and have IR controlled volume controls for stereo receivers ramp volumes up or down without having to repeatidly press the button for the event to send an IR command. 2. 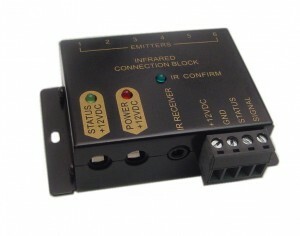 (Lighting Automation) Allows for static buttons when pressed to ramp lighting levels up or down. When checked will maintain image aspect ratio’s in xLobby databases. You will have to recreate your thumbnails to make this feature work. New Variables added under Variables in the skin editor. 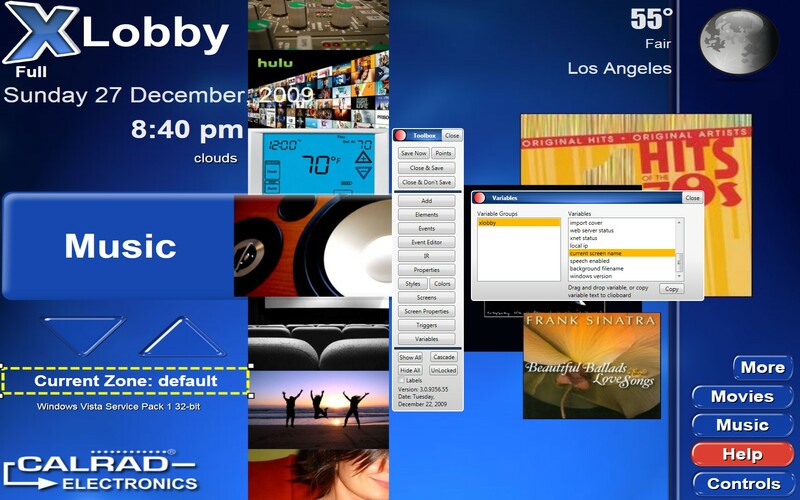 Background filename (Displays the name of the current xLobby menu background), Windows Version (Displays the name of the current windows OS) Drag these new variables on to any menu. 5. Allow Backup Folder for xLobby to Be Specified under F2. 6. 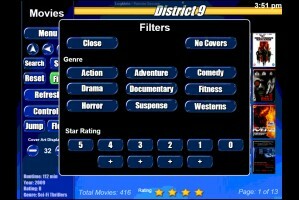 Add ability to filter by star ratings in Movies. The Ring Wall in Nurburg, Germany is 45 meters long and two meters high. It has 15 high definition projectors for up to 34.5 million pixels, multi-touch interface. It took more than a year and a half to build, covers 90 square meters and can handle more than 80 people at once. The Ring Wall was developed by Sensory Minds and installed in Nurburg, Germany. Hard Rock Cafe Multi-Touch, Multi-user wall, Las Vegas. Their new branch opened in Las Vegas on September 8th. A 72 square feet (18′x4′) with high resolution that can handle up to 6 users at the same time. – 0000173: [generic] backup system for skins and xlobby itself should be intellegent (stevenhanna6) – resolved. – 0000736: [generic] major bug, null reference screen change crash bug, extremely rare but very bad (stevenhanna6) – resolved. – 0000735: [skin editor] selecting an older ir command would cause a crash (stevenhanna6) – resolved. – 0000734: [content playback] After “automatic” update to 3.0.9317.89, attempting to play a movie on a client doesn’t work. (stevenhanna6) – resolved. – 0000733: [skin editor] multi threaded goto screen crash bug (stevenhanna6) – resolved. – 0000732: [setup] Clicking “remove” in F2 causes crash if no movie DB is “highlighted” causes crash. (stevenhanna6) – resolved. – 0000731: [generic] background filename variable added “%xlobby>backgroundfilename%” (stevenhanna6) – resolved. – 0000730: [setup] updating to bleeding edge caused incorrect update status after checking again (stevenhanna6) – resolved. – 0000729: [client/server] stop reconnection button stopped working (stevenhanna6) – resolved. – 0000728: [client/server] main menu did not track in client server mode (stevenhanna6) – resolved. – 0000727: [client/server] back button was tracking for movies on client server mimic (stevenhanna6) – resolved. – 0000737: [setup] update system fix, sometimes it would not apply the updates (stevenhanna6) – resolved. 1. 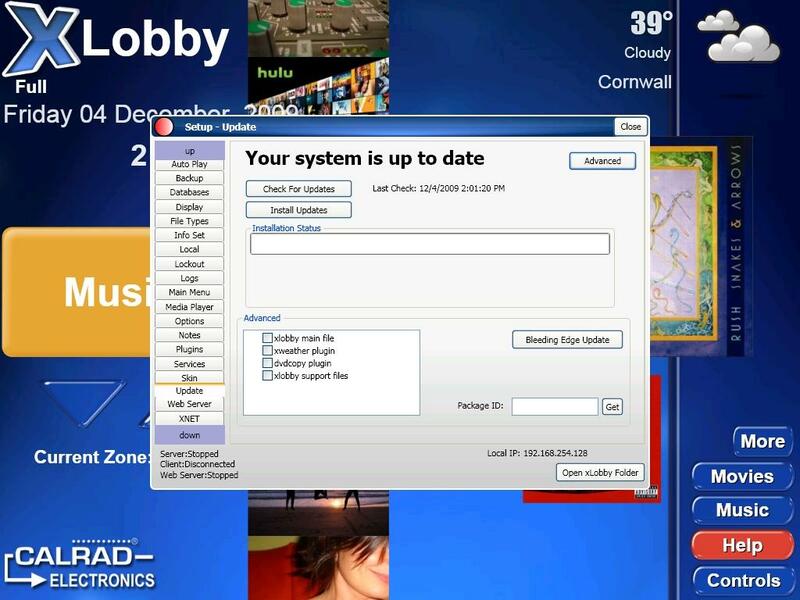 New xLobby Backup System is located in the Alt+F2 menu (Backup). The first release provides users with the ability to backup A. (Full) this will backup the complete xLobby folder, B. (Skin) this will back up the Skin folder only, C. (Databases) this will backup the Database folder. The files will be compressed and a time and date stamp is applied to the folder name, multiple backups are possible. When a backup file is restored the compressed file is uncompressed and restored to the proper location. Future releases will have additional features such as scheduled backups and xLobby variables so backups can be triggered within xLobby as events. 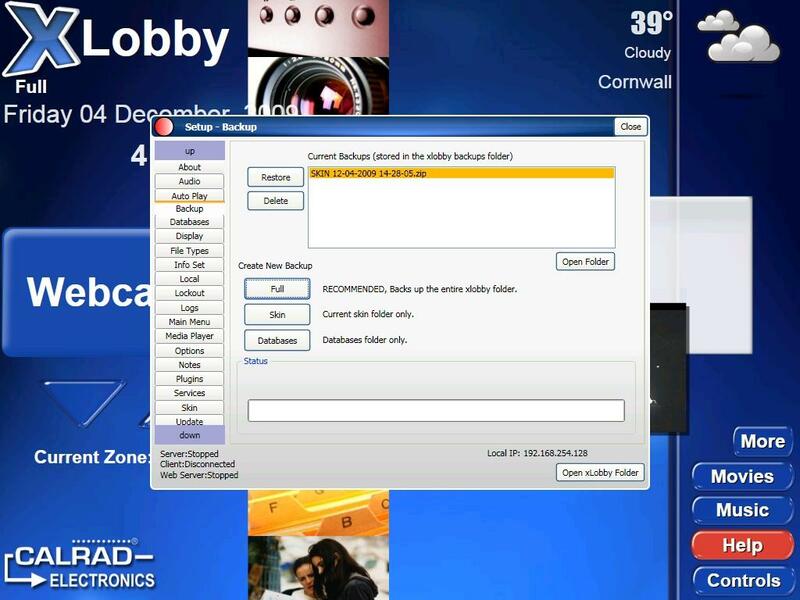 A open folder button will open the xLobby Backups folder location for viewing files that have been created. 2. New xLobby Update System is located in the Alt + F2 (Update). This new system makes it easy for users to download new releases of xLobby and xLobby plugin builds as well as bleeding edge builds for testing. The system also allows us to send package ID numbers out to users so only they can download specific files. 3. New xLobby Log System is located in the Alt + F2 (Logs) will record any action with a time stamp that occurs within xLobby when enabled. The log system will is helpful for users in tracking bugs or verifying commands and events were started. Additional log system tools and features will be added in future xLobby releases to provide users with more information. 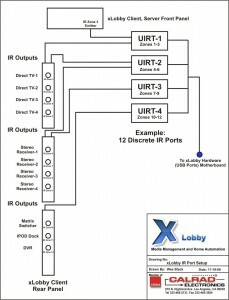 xLobby now has the ability to directly support 12 or more discrete IR ports that are individualy selectable from the skin editor (Optional hardware required). 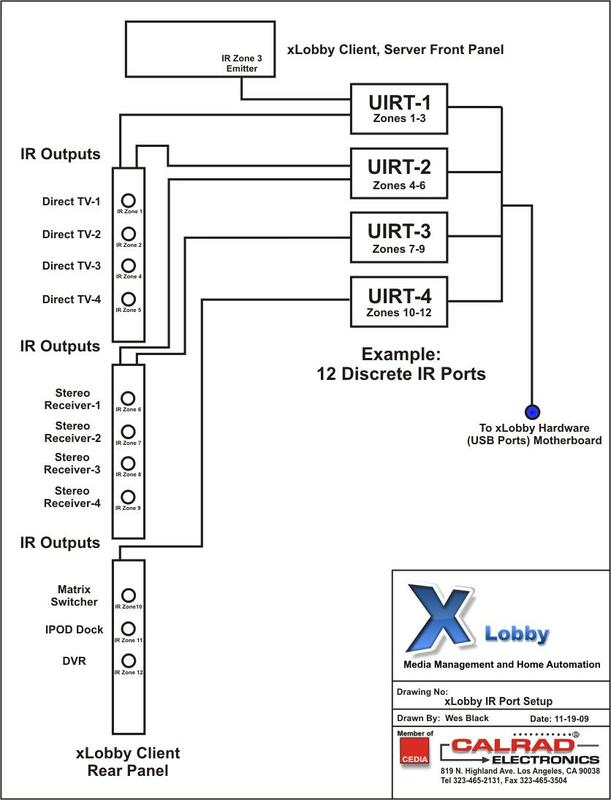 Existing standard xLobby client and server hardware supports 3 zones, or a optional 4 port mirrored IR distribution card. Using Calrads IR distribution products can provide a flexable and powerful IR control system. 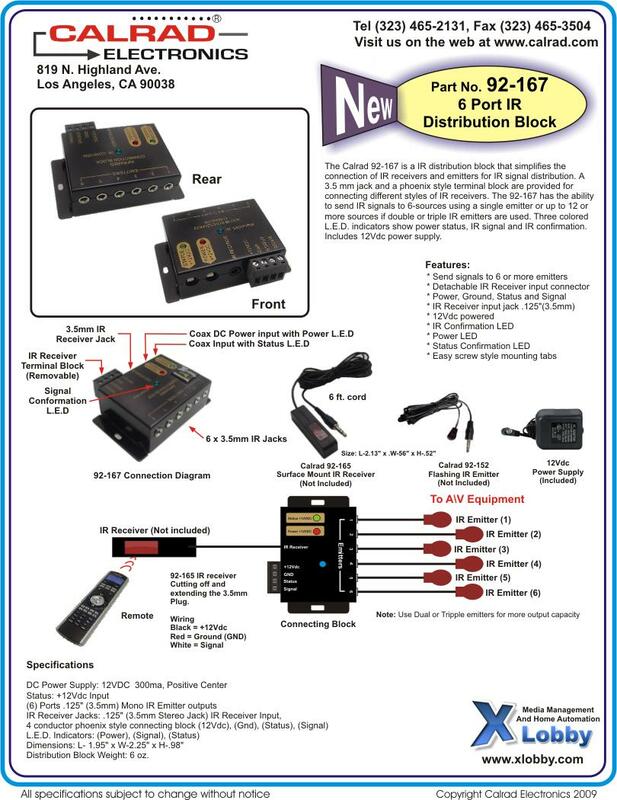 Use Calrads IR distribution products to expand any of the 12 discrete IR zones. 1. Receive a single IR command and have it trigger any other Ir, service, RS232 event or macro stored in the system. 2. 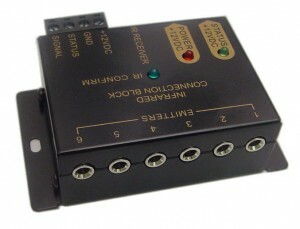 Receive a single IR command and convert it to any RS232 trigger or IP UDP command, WACI control. 3. Use the xLobby RS232 port and convert RS232 events into IR triggers. 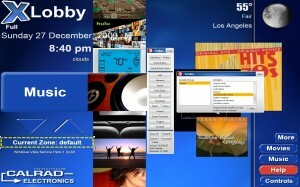 You are currently browsing the xlobby news blog archives for December, 2009.